C & F Millier Limited is internationally acknowledged as a leading manufacturer of precision components for specialised and high performance applications primarily in the aerospace industry. Uncompromising attention to quality has earned C & F Millier a reputation for excellence. With a highly skilled work-force that prides itself on care and attention to detail, we provide a product and service that is unrivalled. We manufacture bespoke components for major clients in both the civil and military aerospace sectors. With a platform of resources and experience second to none, we lead the field in the production and supply of components for the most demanding of applications. C & F Millier’s experienced team will examine your requirements in detail and supply technical advice and solutions to suit virtually any situation. We are committed to meeting customers’ needs by maintaining a close working relationship right through from initial enquiry to supply and after-sales care. With over five decades of experience, we have formed many long-term relationships throughout the supply chain. Only UK supplier to win the Textron Aerospace Eagle Award for commitment to excellence and total customer satisfaction. 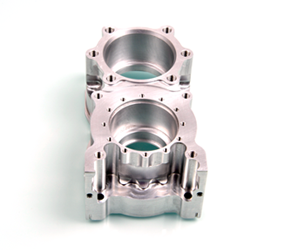 C & F Millier has been able to refine and develop manufacturing techniques to produce components of unsurpassed quality. It is not only our aim but the company philosophy to meet the highest possible standards of customer satisfaction. 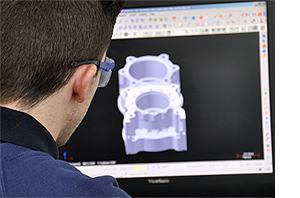 Whether it’s a complete or part assembly, a one-off development component or high volume production batches, C & F Millier can respond to your needs, on a national or international level, quickly and efficiently. 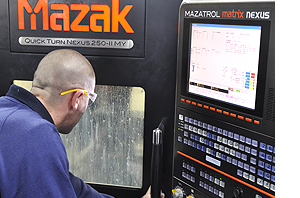 Whatever your requirements for precision components we will be pleased to discuss your project on or off site.